The Cuisinart Cotton Candy Maker features halogen heater system that helps providing fast and delicious results in few span of time. The hub detaches for easy cleaning. 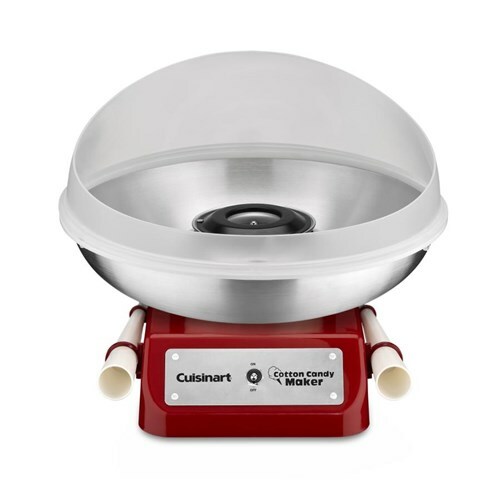 The Cuisinart Cotton Candy Maker has many exciting features for users of all types. 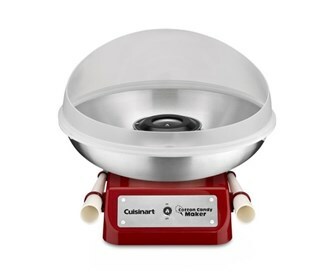 See the Cuisinart Cotton Candy Maker product video and gallery images above for more details. The Cuisinart Cotton Candy Maker is sold as a Brand New Unopened Item.